I hauled this polish (and about 20 others from the collection) from my Dollar Tree. This is a deep fuchsia/magenta color. 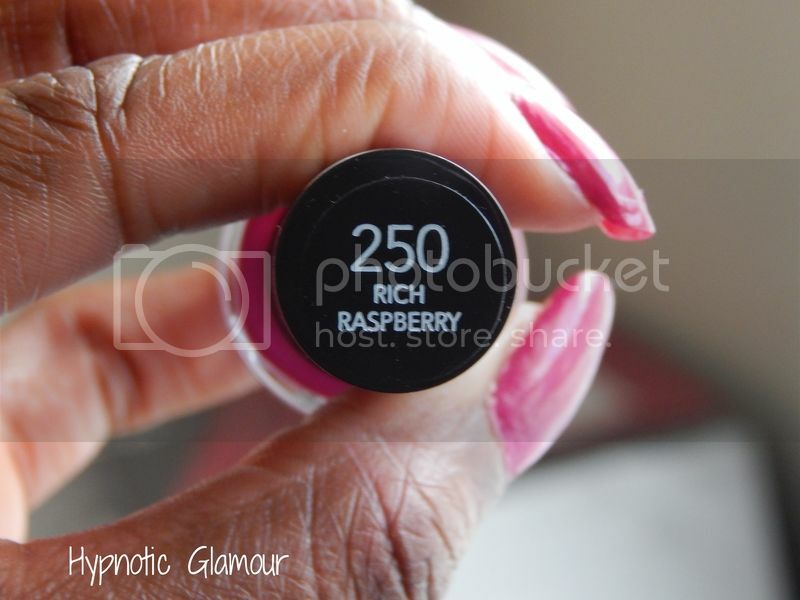 The formula is really smooth and it's almost completely opaque in one coat. The color is very true to how it looks in the bottle. I think the brush is shaped kind of weird. Kind of like a J shape with one end being rounded and the other blunt. 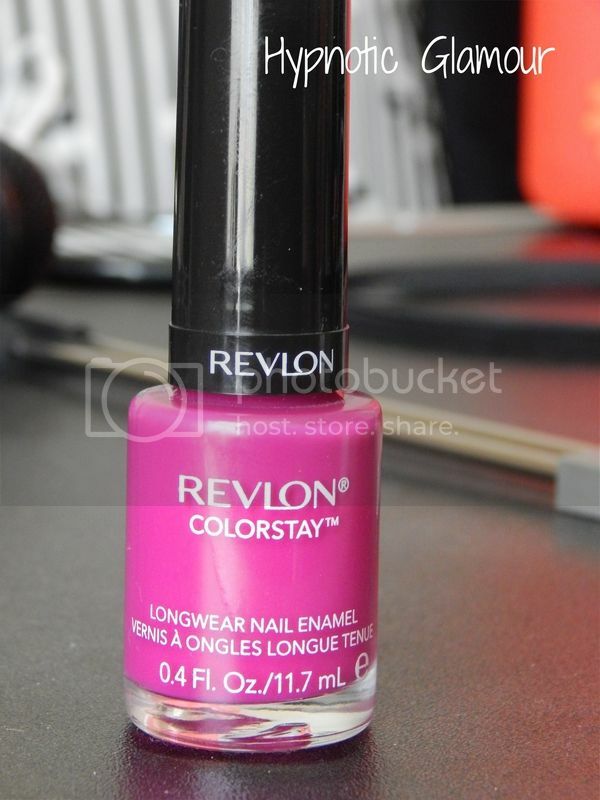 I topped this off with my Revlon Colorstay Gel Shine Top Coat. I absolutely love this polish.